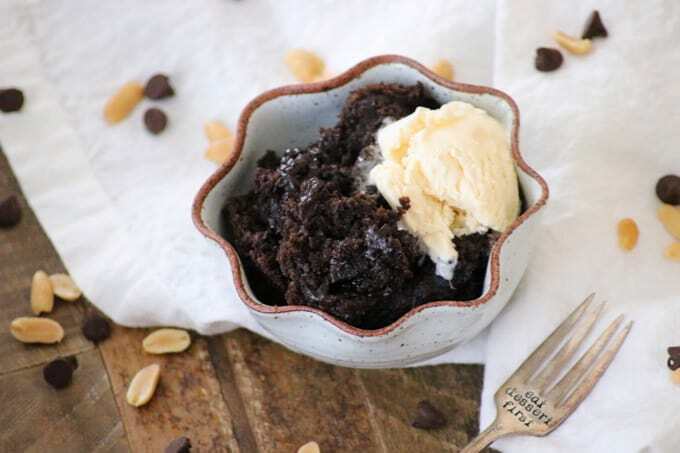 A wonderful dessert any time of year, this Chocolate Peanut Butter Pudding Cake is an easy recipe from Your Homebased Mom, Leigh Anne Wilkes’ new cookbook, Holiday Slow Cooker. 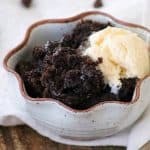 Super easy and delicious, this wonderful dessert will please those chocolate peanut butter lovers in your life and have them coming back for more! Who doesn’t love chocolate and peanut butter together? THIS POST CONTAINS AFFILIATE LINKS WHICH MEANS I EARN A SMALL COMMISSION FROM YOUR PURCHASES WITH NO COST TO YOU. *PLEASE SEE BELOW. I mean, I’ve never met anyone who didn’t like the combination, have you? The two just compliment each other so perfectly and bring out the best in each other, I think. This wonderful recipe comes to us from Leigh Anne Wilkes. You might already be familiar with her blog, Your Homebased Mom. It’s a wonderful site full of great recipes, travel, fashion and party ideas. She does it all! She also has a shop, 42nd & Pine, that she and her daughter, Tessa have started. They sell cute canvas pouches with great tag lines. 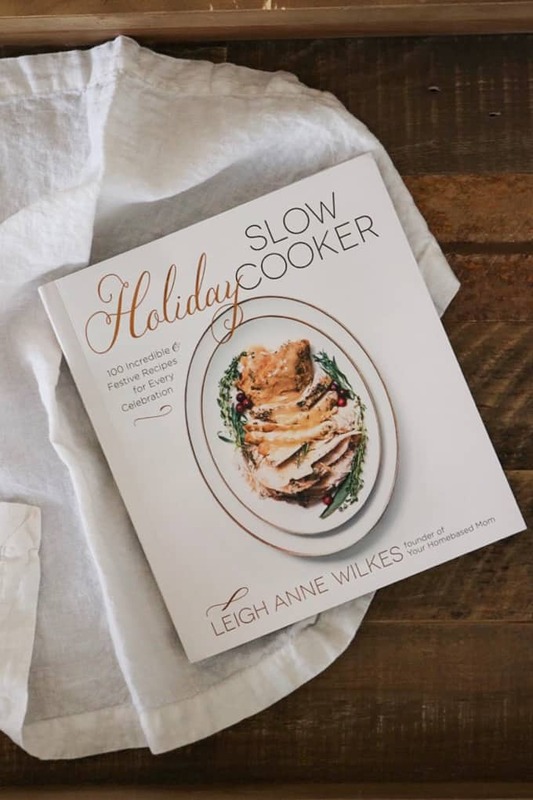 So now, not only is Miss Leigh Ann a mom, has a blog, an online store, and travels the world, she can now add author to her list because she’s come out with a wonderful new cookbook, Holiday Slow Cooker! 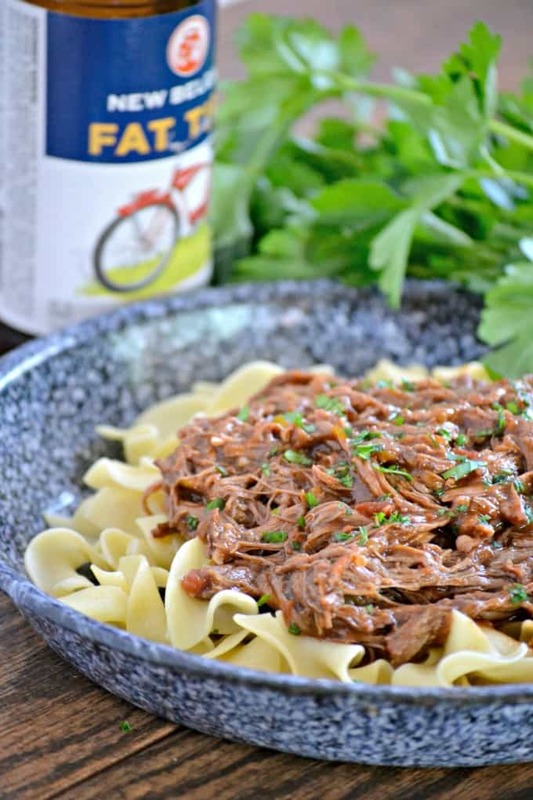 I do not use my slow cooker enough as you can probably tell from the lack of slow cooker recipes here on the blog. It usually just sits in my cupboard taking up space. If you’re anything like me, you know you have one, you just forget to use it. Out of sight, out of mind I suppose. But I’m certainly not going to keep it on my kitchen counter to remind me that I have one. I’d love to use it more because it is such a great help. I think I used it more when the kids were in school because we were so busy with after-school activities, practices and games. 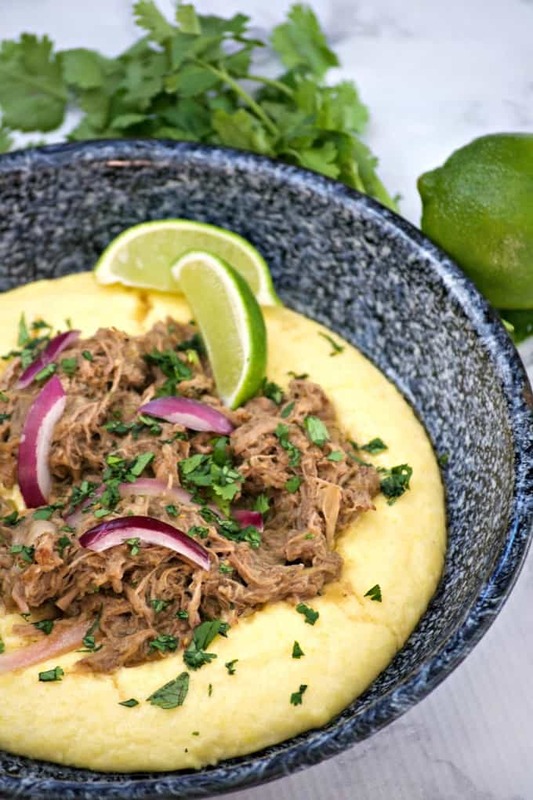 It was wonderful to put everything into the slow cooker in the morning and know that I was going to have very little to do in order to put dinner on the table that night. Ok, I resolve in 2018 to put more slow cooker recipes here on the 365 Days of Baking and More blog. I need them and I’m sure you wouldn’t mind having more of those kinds of recipes either. Be it main dish, side, dessert or perhaps drinks for the holidays, I’ll be sure to include them. So, be on the lookout! And, that’s what Leigh Anne’s great cookbook is for! With over 100 incredible recipes you can use throughout the year, there’s something that will appeal to everyone’s taste. She has got the holidays covered, including Chinese New Year, and Cinco de Mayo! 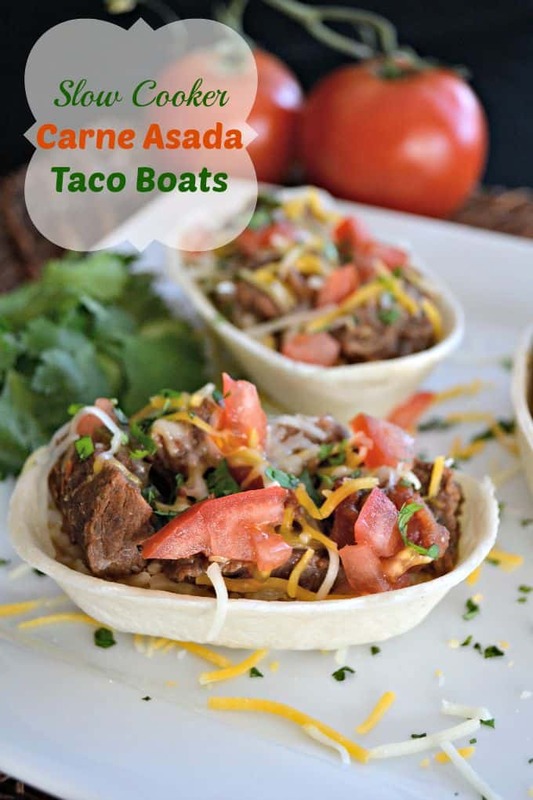 She’s also got great recipes that you’re going to want to serve friends and family during your Superbowl parties. From meatballs to dips, wings to sandwiches, she can pretty much guarantee that your crowd won’t go hungry. They’ll at least leave happy from the food that was served even if their team didn’t pull off a win. I cannot wait to use my slow cooker in 2018 to make more desserts. I fell in love with this one because who doesn’t love a good chocolate cake? What I liked the most was the gooey sauce that was on the bottom. It tasted SO good with a scoop of vanilla ice cream on the top! It’s great for entertaining, but also filled with wonderful recipes you can make for your family again and again. 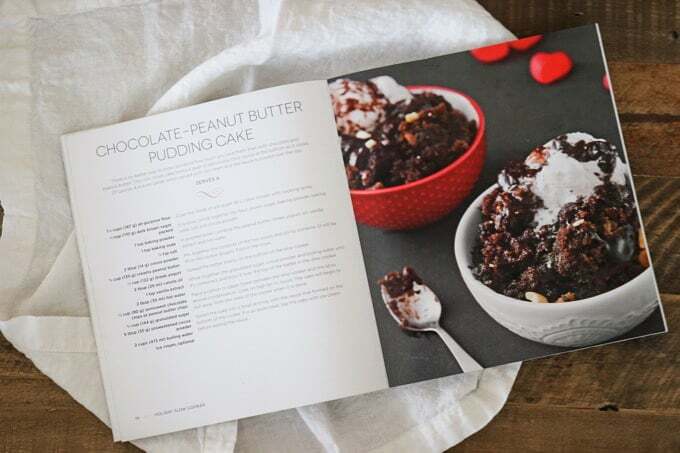 I made this Chocolate Peanut Butter Pudding Cake which is in the Valentine’s Dinner section of the cookbook. I’ve also got my eye on the Slow Cooker Beef Stroganoff, the BBQ Beef Brisket and Baked Beans for the 4th of July. But those Lemon Pull-Apart Biscuits seriously have me drooling! 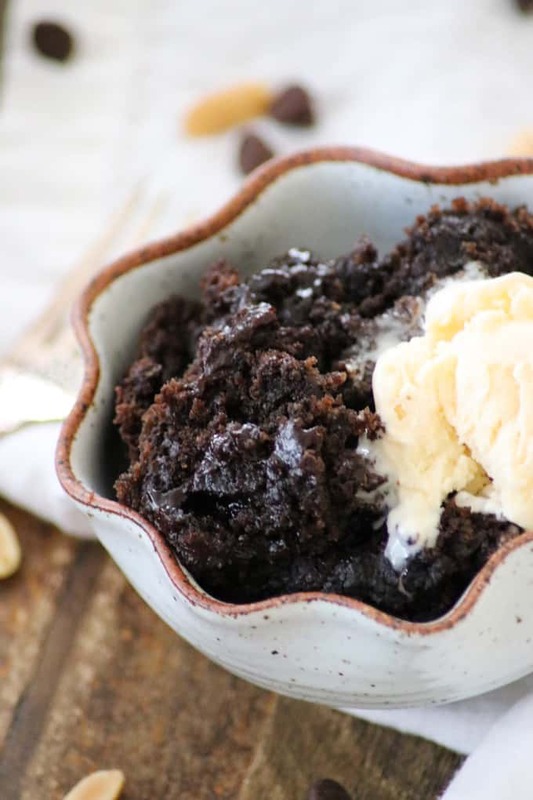 A wonderful dessert any time of year, this Chocolate Peanut Butter Pudding Cake is from Leigh Anne Wilkes, Your Homebased Mom's new cookbook, Holiday Slow Cooker. Super easy, delicious and yes, made in the slow cooker, it will please those chocolate peanut butter lovers in your life and have them coming back for more! Coat the inside of a 6-quart (6-L) slow cooker with cooking spray. In a bowl, whisk together the flour, brown sugar, baking powder, baking soda, salt, and cocoa powder. In another bowl, combine the peanut butter, Greek yogurt, oil, vanilla extract and hot water. Mix together the contents of the two bowls and stir to combine (it will be thick like cookie dough). Spread the batter evenly on the bottom of the slow cooker. Whisk together the granulated sugar, cocoa powder, and boiling water until it's combined, and pour it over the top of the batter in the slow cooker. Place a cotton or paper towel between the slow cooker and the lid to absorb condensation. Cook on high for 1 1/2 hours. The cake will begin to pull away from the sides of the cooker when it is done. Spoon the cake into a bowl and top with the sauce that formed on the bottom of the cooker. For an extra treat, top the cake with the ice cream before adding the sauce. 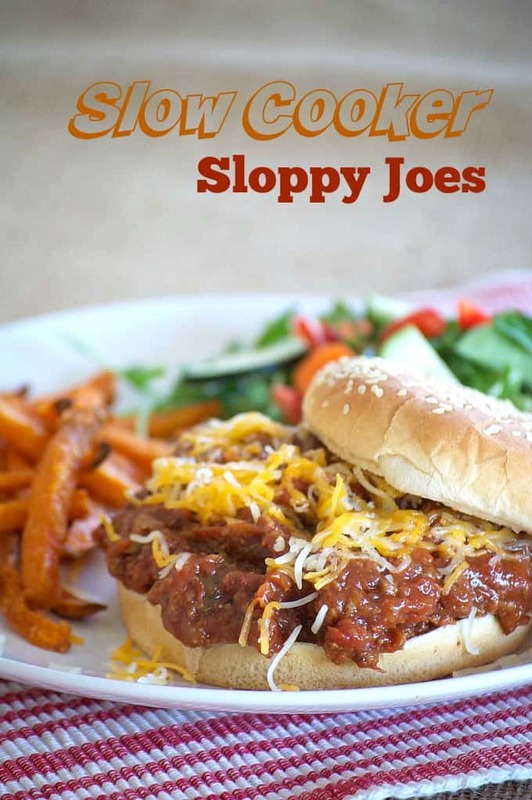 Take a look at some of the other slow cooker recipes I have here on 365! *AFFILIATE LINKS ARE LINKS THAT CAN TAKE YOU TO A PRODUCT (OR PRODUCTS) THAT I RECOMMEND. I DO RECEIVE A PORTION OF THE SALES OR CREDIT FOR MY FUTURE PURCHASES FROM ANY ITEMS PURCHASED THROUGH THOSE LINKS. YOUR PURCHASES ENCOURAGE MY BAKING, COOKING AND BUTTER HABIT, AND CONTRIBUTE TO THE LIFE OF THIS BLOG. I THANK YOU SO VERY MUCH FOR YOUR SUPPORT. LET’S KEEP HAVING FUN IN THE KITCHEN!! The idea of the chocolate and peanut butter pudding is really amazing. definitely going to try it. Thanks for sharing.